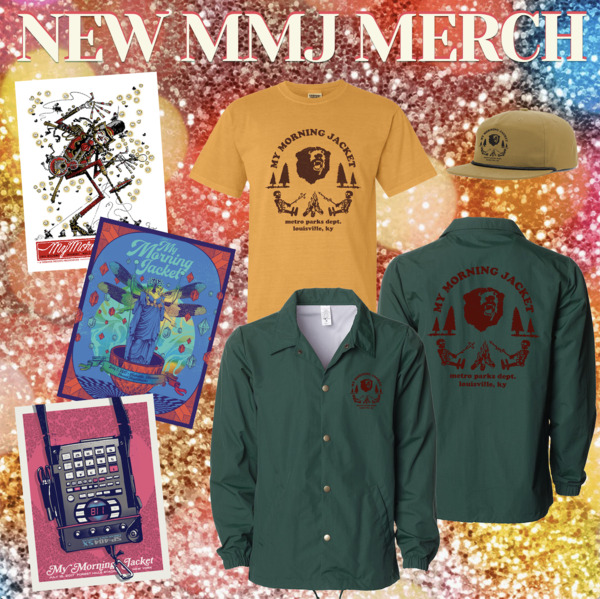 12/02/2018 We’ve added some new apparel items, a special run of limited edition posters, and much more to the online store in time for the holidays. Place orders before December 14th to receive in time for Christmas. Check it!